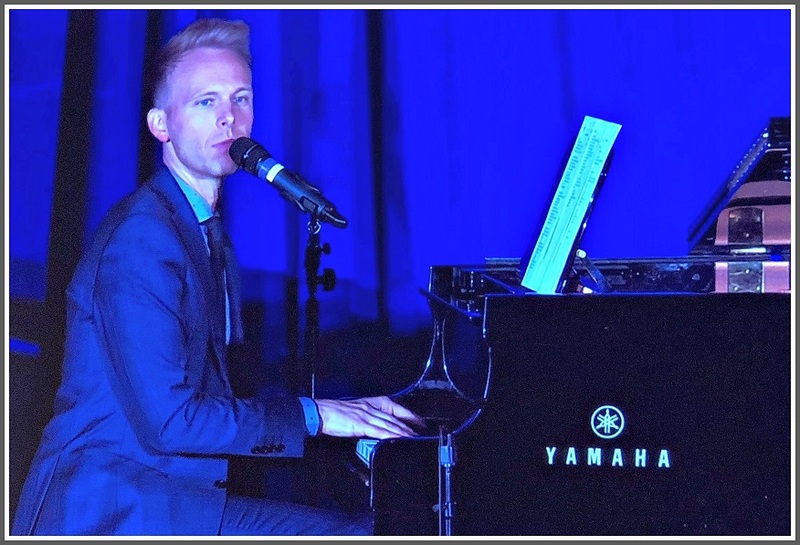 This entry was posted in Arts, Entertainment, Library, People, Staples HS and tagged "Booked for the Evening", Justin Paul, Mark Platt, Westport Library. Bookmark the permalink. Totally awesome to see this happening to one of the sweetest people on the planet. We have known Justin since he was in the 8th grade – he just keeps wowing all of us. How fantastic is that. How fantastic is he! And to see Michelle Pauker on stage with him – well it just keeps getting better. So happy for everyone. It was a magical evening. 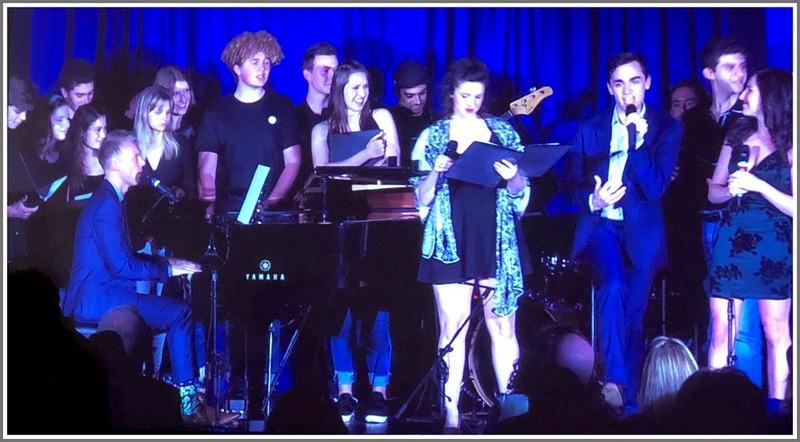 From start to finish the program was fun, heartfelt, genuine and a stellar tribute to the Arts in Westport – the schools, our beloved Library, and other organizations and individuals who guided and nurtured Justin and his amazing talent. Truly an incredible evening. Kudos to those who pulled it off! A spectacular event! Very well deserved and such a talent and beautiful family! Justin’s young family and his parents and brother … all winners!